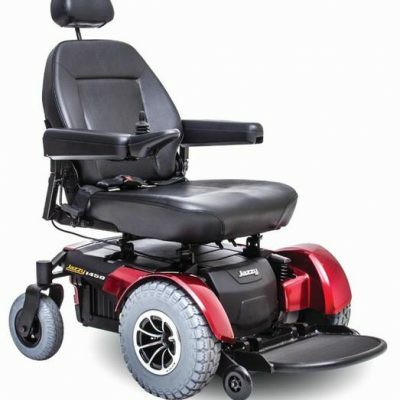 A battery powered mid wheel drive wheelchair. Powerful, heavy-duty, power chair specifically designed to tackle challenging outdoor environments. It’s large 410mm (16”) knobby drive wheels, adjustable front anti-tips, active-trac suspension and patented two-motor mid-wheel drive deliver superior outdoor performance without compromising indoor manoeuvrability. It also features a fully programmable digital controller, which can be used to interface with a wide variety of specialised driver controls. Top speed 9km/h and a range of up to 40km. Available with a full range of Quantum options and seating systems. The 1420 offers standard rehab features and with optional heavy duty motors. 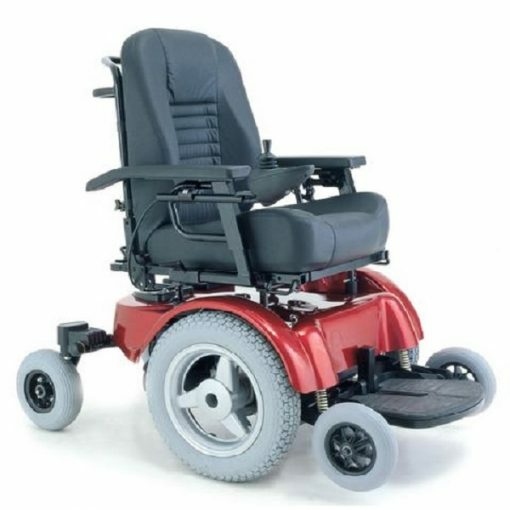 The wheelchair features interchangeable seating systems and programmable electronics. 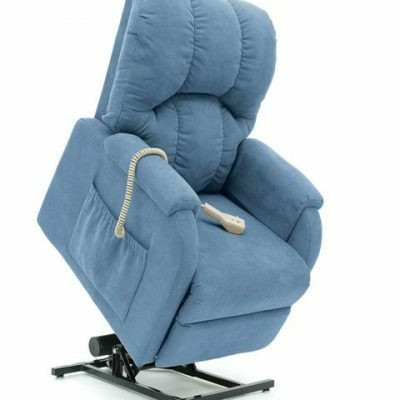 Thee seating system can be adjusted in relation to the power base to change the centre of gravity. “Please refer your product enquiry to Specialist Equipment Assessment Team”.